Whether you're setting the goal to develop as a leader or as a team, working with the Myers-Briggs Type Indicator (MBTI®) assessment takes individuals and teams to the next level of performance by creating opportunities for awareness and understanding of self and others. 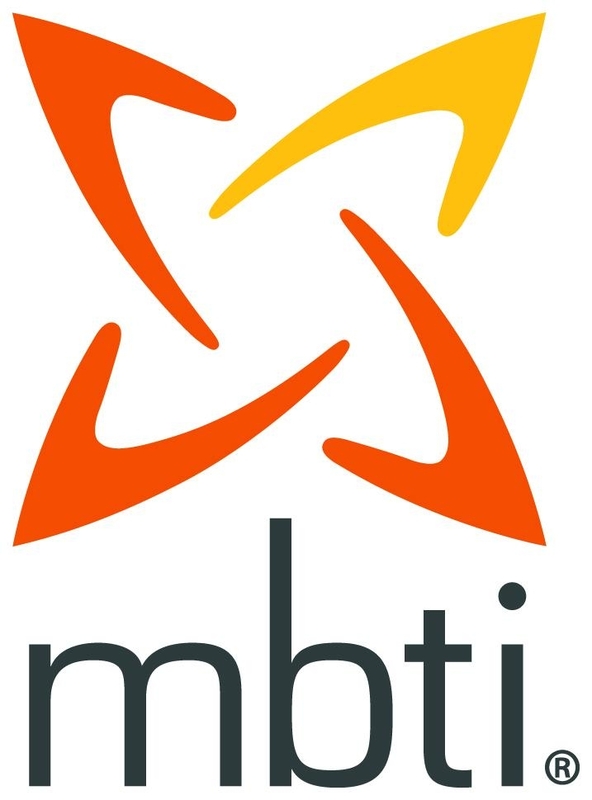 Working with MBTI instrument, individuals will experience personality type theory and its application in communication, information processing and decision making to get the right work done. Participants will go away with tips and techniques to develop both leadership and teamwork. MBTI Workshop: Participants complete the online MBTI instrument and individual reports are presented to to the individual during the workshop. Contact Sarah Thomas to schedule an MBTI workshop for your group.